Did you know Talal has over 25 years of experience as being a spiritual healer, breaking black magic, performing exorcisms and much much more? Why experience Is so IMPORTANT!!! In the last 3 years Talal has performed 6 exorcisms and in the last 25 years Talal has performed between 350 to 400 exorcisms! In Talal's 25 years of being a Spiritual Healer he has broken thousands of black magic spells! Any magic is black magic. Be careful! There are many scammers online claiming to break balck magic. Be very careful. Lots of black magicians advertise to break black magic. You can not break black magic with black magic. Breaking a spell in your home and online. Did you know that %99 of Talal's clients can be cured of magic or possession from their computer and in the comfort of their own home with the help of Talal? Supernatural Stories From Around The World! In this blog we will discuss Talal's work and supernatural stories that are in the news from around the world. We as a human race are not merely just the skin we’re walking around in. We are more, there is an inner soul to us and as we nourish our body with food we must also nourish all soul with nutrition. As a part of life, we experience suffering and our soul needs to be fed with complete spiritual healing. If you don’t nurture yourself, you will find that negativity takes over and everything within you begins to suffer. You may get sick, unmotivated at work or stop appreciating the wonderful things that surround you. Negativity takes a toll on all parts of who you are and eventually you down spiral. It’s as though you’re under a spell at time but if you use spiritual healing techniques, your soul will be nourished and positivity begins to take over. Spiritual healing techniques attract positive energy for a variety of reasons. First, you must look at some of the methods in which are used. While a shamanic healer, Christian spiritual healing or pranik healing are not a technique but a discipline, they are ways in which you can be helped in a spiritual way. Disciplines that focus on the spiritual aspects of ourselves. Ways in which you can cleanse yourself of the negativity that may have been taking over your life. With compassion, healers can balance you so you see more clarity of life, become relaxed and gentler with yourself. 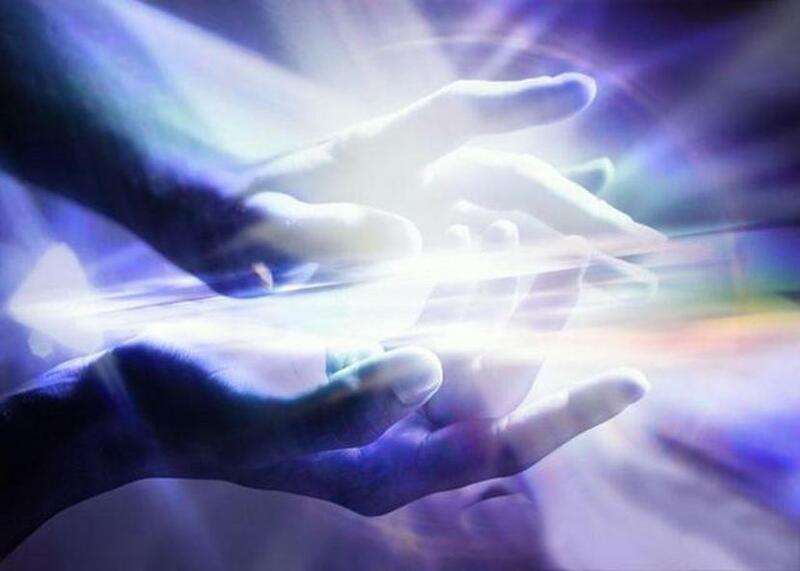 Distance healing techniques such as distance healers and distance reiki healing indicate that spiritual healing is about universal energy. You tap into spiritual healing through energy as opposed to something skin deep or a pill you need to swallow. Positive feelings includes happiness, compassion, confidence, relaxed and love. 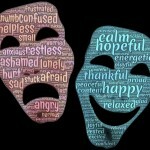 How you define spiritual health is whether you are able to hold onto these feelings on a day to day basis. That you can let it become a part of your everyday life. Positive energy is within and all around you, it’s yours to take, to have and to hold within you. Energy blockages can prevent you from being positive. Energy healing techniques such as chakras healing can open and cleanse energy spots within the body. You become more rooted, your organs function at their optimum, you feel free to love and feel at one with the universe. These are just a few benefits, all of which open you up to a more positive state of being. You attract positive energy into your life when you dispose of any negativity living within the body. Healing meditation techniques have countless benefits that allow you to heal your heart, mind and soul at the deepest level. When you investigate your deepest fears or pain, this is where you begin to heal and positive energy shines on what was once negative. The concept of like attracts like suggests that when you are positive, positive things come to you. If you’ve read any article on spirituality before, you already know that there is no negative aspect to our true nature. Becoming more spiritual connects you to your true inner self which is perfect and god like. If you’re feeling angry, sad or negative, emotional spiritual healing will allow you to find the source. When you have the courage to look at the source, you free yourself from its hold on you. As you dispel these things, positive energy comes into your life because it’s our true nature. Positivity is just you getting closer to who you actually are. Positive energy within you is going to carry you through obstacles and you’ll find may wonderful things will begin to happen in your life. If you’re going through troubled times in your life, you may be seeking answers and looking for spiritual healing techniques. You may seek help from miracle healers or spiritual advisors to help you get out of the dark spot you’re in. When you feel lost in your life, it’s important not to get the wrong kind of help for this could make your situation much worse. 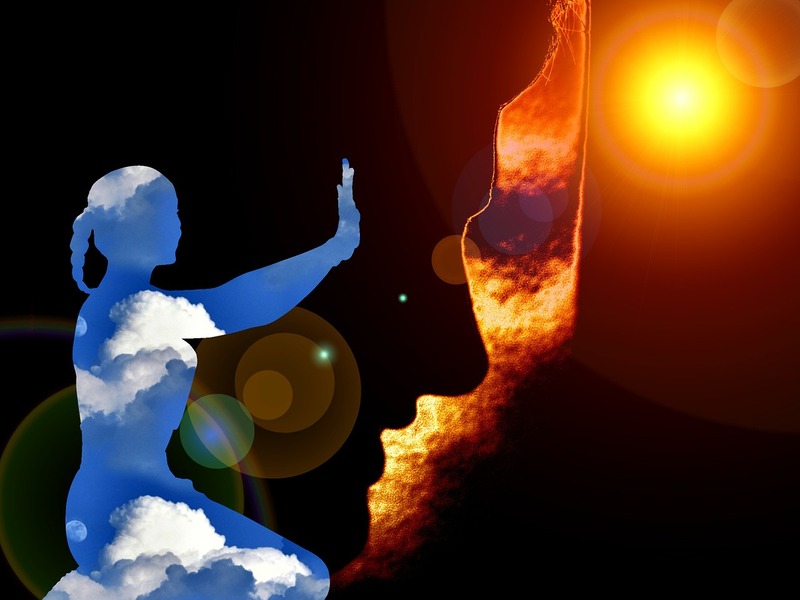 If you have decided you would like to seek a spiritual therapist of sorts, you need to consider what will be the safest and most effective option. While many seek psychics out to tell them about the future, they wouldn’t be the most reliable source for spiritual healing. In some cases, psychic spiritual healing can be more of a danger to you than an answer to your problems. True Psychics are sometimes very good at giving you general answers to questions you have asked. What you may not realize is the questions they asked revealed a lot about your situation and they are now feeding off that. The spiritual information they claim to reveal about your life can sometimes be full of trickery and self-delusion. The power they legitimately have is to open your eyes to what you already know is true. You will elude to your biggest inquiries and life status in order to gain what you believe is their spiritual insight. When something a psychic says to you excites you, it may promote growth within you to make that happen. You may navigate your life to make the prophecy happen. Instead of patting yourself on the back, you give praise to the physic. In a sense, they do help guide you in the direction you want to go. Physic spiritual healing can have very adverse effects because if they have insight on your life, they can use it to their advantage. They sometimes have been known to use black magic to gain information about you through evil sources, the only true power they have. Through evil sources and entities, they receive information about you which is either the truth or a lie. A psychic would rarely be born with the ability to break black magic or remove a curse. Black magic healing in a case like this would be much more affective and safer than using a psychic healer for true curses. Spiritual information is available in abundancy for you to choose from. Healthy alternatives that bring you peace can include a spiritual therapist. They are capable of pin pointing what spiritual self healing would work best for your character and circumstance. They can teach you how to do spiritual healing on yourself, allowing you to find answers to your own questions. If you’re in need of assistance with spiritual healing, it would be far more effective to find your own spiritual healing techniques. You don’t require psychic spiritual healing to help yourself, all of the answers really are within you. Offer yourself prayer for spiritual healing on a daily basis, asking for help from God. If you have spiritual shops in the area you live, they may have access to spiritual healers. Your community will advise you of whether they are a trustworthy source or not. Alternatively, you can seek out a distance healer online that is capable of tapping into your life. Again, in this case you’ll want to make sure they have positive testimonies. On a daily basis, you can find spiritual healing methods that allow you to feel more positive about your situation. Spiritual quotes for healing as you offer prayers for spiritual healing or sit in meditation are powerful ways to change your feeling frequency. Over all it is only in God’s hands to know the future and it is recommended to leave insight for the future in God’s hands. Black magic healers were born with the incredible gift to relieve people of debilitating spells that were put on them. If they decide to dedicate their lives to helping others find a remedy for black magic, giving free healing is counterproductive. A black magic healer will often work many nights in order to get rid of black magic in your life. To do so for free makes no sense for miracles healers that have the gift to heal. They would have to take on a real job that pays bills which would be impossible being that they give so much time to break a curse. The work a black magic healer does is time consuming for them and takes energy. While you may look to seek out the best financial solution and free distant healing seems like a great idea, know that this could be ascam altogether. The old saying “you get what you pay for” applies to black magic healers. Realistically, no black magic healer is capable of offering free distance healing to the many people needing it all over the world. You have to wonder then, what would be in it for them financially? No human should be expected to neglect their own selves and family to utilize their gift. Even if they are a humanitarian at heart, they will suffer and this prevents them from helping others eventually. How to break a black magic spell takes time. Time in the real world, is money. If the black magic healer gives his gift for free, they may be looking to gain much more from you than you realize. Free distance healing should be considered a red flag approached with caution. In the event that the healer offering free distance healing is a scam, many terrible things can begin happening in your life. They may demand money from you, likely much more money than any black magic healer would have asked for in the first place. They can take payments from you multiple times if it’s their wish because you are under theircontrol. They have received enough information about you to have insights into your life that makes you vulnerable under them. These kinds of black magic healers will drain you of all your finances. After that, they can put a black magic curse on you if they so desire. If you deny them the money they are demanding, it is highly likely your life will take a negative turn. They can begin to cast spells on you and you will be defenseless to stop it. Your only alternative is to find a legitimate black magic healer that will know how to break a black magic spell like this. True black magic healers can’t put black magic spells on people. Both types of magic are not possible so look at testimonies of actual black magic healing. Be accepting to paying a fee for a service. If you have a budget, a black magic healer sometimes accepts payments. They want to help everyone they can and have the knowledge of how to remove black magic but their gift is worth something. They are unable to work another job full time because their time is consumed utilizing their important gift. The remedy for black magic should come at a cost for the energy dispelled to do so effectively. Respect that this is a black magic healers calling but in this day and age, they must be compensated. This allows them to care for their family and themselves so they continue to effectively find the remedy for black magic for individuals. Legitimate shamanic healers are one of many varieties of ways on how to heal spiritually. 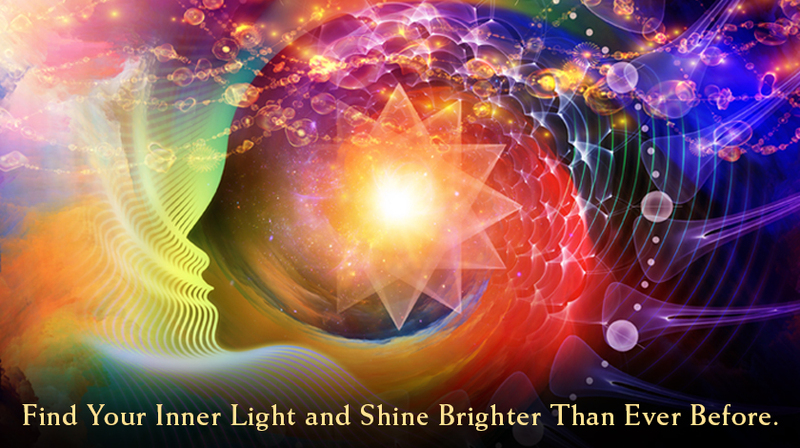 They are gifted miracle healers some say, that can use positive energy to heal. Though they are not capable of breaking black magic, they can assist in the process of giving your power back to you. Black magic symptoms may have jeopardized everything in your life, including your career. A shamanic healer can help you regain the power you lost in order to save your career. A shaman has the spiritual gift of healing from their ancient practice. Through ancient traditions and opening up to their gift, they are capable of diagnosing seen and unseen energies. This allows them to get into the deep root of your problems. They can then carry out the necessary steps that will resolve your energy problems. The process is cleansing and healing. Evil curses can create negative situations in your life and as a result, your life may down spiral. You may find yourself feeling depressed with no motivation. When this begins to happen, you won’t be as effective at work. You may be afraid to leave the house and continually call in late to work. You will want to find a black magic healer for spell removal. The spell that took over your life will be lifted by black magic but you may still require additional healing. 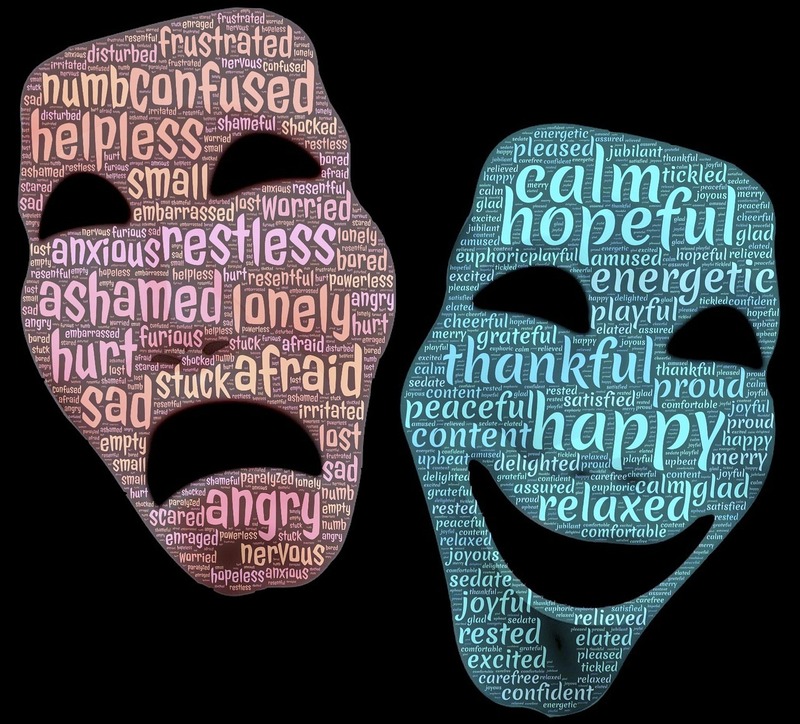 Many times in life, we experience “phantom pain.” Even though a hard time has passed, we still stay in the moment and are unable to get past the trauma. A spiritual healer can do a spiritual Cleanse that can help. It is believed by shamanic healers that the essence of your soul can be compromised through life situations. A black magic curse could definitely cause a loss of soul and when this occurs, you are left feeling emotionally and physically traumatized. Shamanic healers are capable of finding the parts of you that have left you. The parts that left you when you were traumatized. The work relationships that may have suffered through the curse can be healed. Other capabilities of shamanic healers is their ability to block spiritual blockages and negative energies. As these blockages and bad energies are removed, you begin to actively fix your current situation. Your performance at work increases dramatically as the negative energies have left your body. When you are given back the gift of total health and wellness, you begin to feel happiness again. Whoever you repelled when you were under the black magic curse can be attracted to you again. This is the case in personal relationships and also with your colleagues. As your mind becomes clear, you will not only do your job but you will excel at it. For a shamanic healer, they believe that some illnesses are connected to spiritual energy blocks in the body. When this occurs, they respond to spiritual healing techniques from the ancient shaman practice. Physical manifestations that occur when you’re under a black magic spell can be lifted. Due to the fact they utilize energy, they can be a distance healer. Their gift is of a positive nature and after spell removal, they will be able to assist you in saving your career. Your boss and co-workers will notice all of the positive attributes of you coming back. You may even be a more efficient and happy person as all of the negative energy stored since birth is removed. Healing centers are designed for those who have been deeply hurt in life or have allowed unresolved pain to reside in the body for too long. Extreme circumstances such as exorcism, black magic and possession may have taken a lot of light from your life. You may have created problems in your life on your own that caused you to down spiral into a place where you lost hope. Healing centers are a place where complete spiritual healing can occur for the times when you are unable to heal ourselves. Losing hope means you stop believing that life is worth living or you stop striving to succeed and be happy. If you have spiritual advisors you speak with, they may recommend you attend a healing center. In healing centers, you are given a lot more attention from healers as well as support of others attending around you. Healing centers can include alternative healing therapy such as heal prayer, healing meditation techniques, bio energy therapy and spiritual affirmations. Complete spiritual healing is easier to master when you are able to focus purely on it. Healing centers often offer week long retreats where you can check out of your normal life and focus on healing. Healing Centers are available throughout the world and regardless of your religious beliefs, you will find yourself healing spiritually. With support from other attendees, you will find a safe place where you are understood and identified. In this place of safety and security, you only have to deal with your healing process. You’ll learn new practices to manage your healing process and learn how to be kind to yourself which often includes nutrition, physical and mental health. 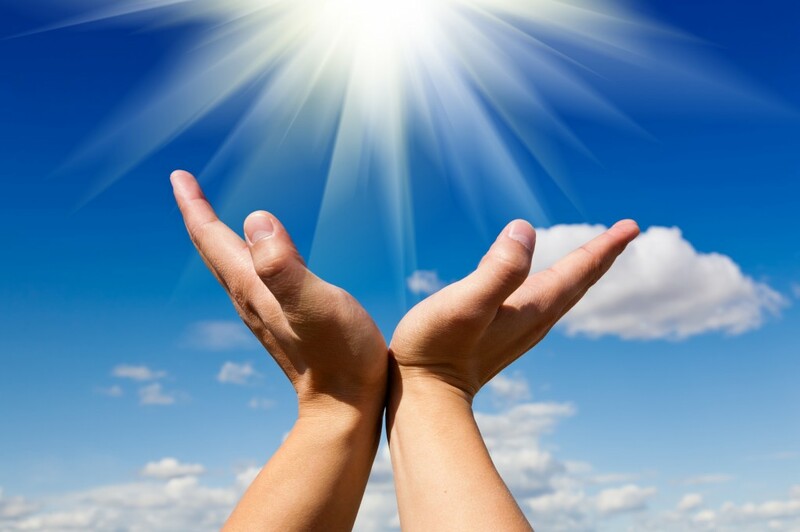 Ways of healing can include energy healing techniques like reiki energy or magnet healing, meditation healing techniques or healing of god. There are famous spiritual healers that have healing centers around the world offering refuge based on teachings you may already be following. For any type of healing, you will likely have to go out of your comfort zone to get to a place of hope. The longer you have been holding onto the pain, suffering or shame the more difficult it can be to let go of. There are guides there to support you through your break through. You are in good hands and will be taken care of no matter what truths are exposed in you. Many tools will bring you to a peaceful and happy place in your life. Healing centers are designed to use many angles to ensure your recovery and a week will be as healing as months of other healing alternatives. In this way, it’s often a fast track to healing your wounds and moving forward with your life. The focus is on providing teaching, nurturing, the clearing of emotions and balancing of mind, body and spirit for all who are seeking peace, harmony, health and progress. All of the Centres are run by qualified teachers, Healers and Counsellors, living and working together. You will meet people that have been through what you’ve gone through and know how to help you. You’ll feel less alone as you realize there are many people suffering in the same way. Much of our suffering derives from feeling of detachment from others. Feeling togetherness with people much like you will help you feel hope. Many times at healing centers, there will be people that were once in your situation who speak out to you. They speak about their spiritual inner healing journey and assure you that you will see hope in time. Evil eye is considered a curse which often translates as a bad feeling you’ll have within yourself. What is the evil eye exactly is negative feelings or energy directed at you. Some of us are capable to giving the evil eye to someone without us knowing we hold that power. If someone made you angry for example and you give them a look with harmful intent behind it, you may have just cursed them. With this in mind, it is more common to receive an evil eye curse. Evil eye can affect you through many sources whether it’s your relationships, your work or your family. This stream of negativity can result in illness, insecure feelings or stagnancy in your life. You are unable to move forward in positive directions and this all happens very suddenly. One day your life is normal and the next, it starts to down spiral. The evil eye simply explained is a human look that is said to cause harm to someone else. Harm can come in forms of misfortune of varying degrees. 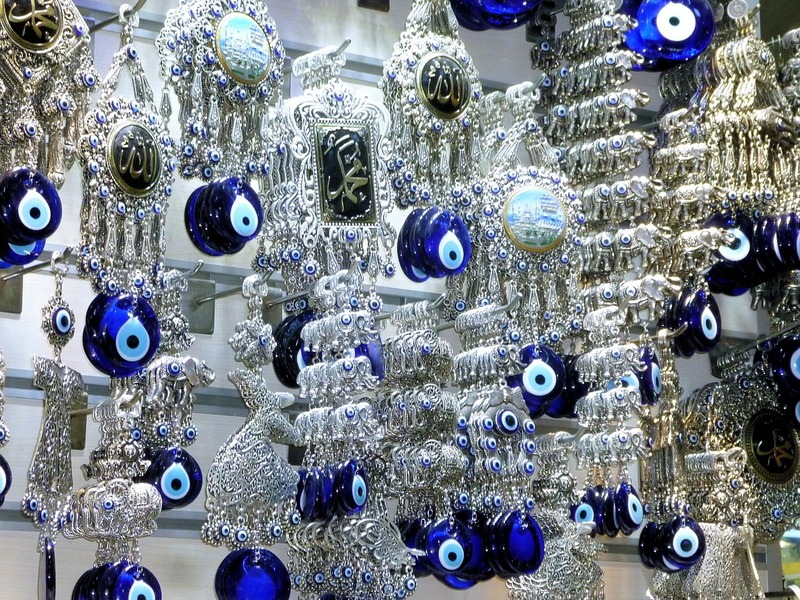 If you are a happy or fortunate person, you are more likely to become under an evil eye curse. You are more susceptible to experience difficult periods that affect your health and wealth. Jealousy, insecurity and even hatred against people you know can overtake your life. Some evil eye symptoms include fanatical thoughts that don’t feel like your own. Arguments with loved ones that make no sense. Depression for no particular reason and ill health even when you take care of yourself. You may experience loss of appetite, vomiting or fever. To ward off evil eye spells, you will have to break a spell which is likely not something you can fully do on your own. If you can find a distance healer or perhaps a healer close to you, they are capable of finding the black eye cure and ridding it from your life. They can offer you protection from the evil eye in the future also so someone wishes to harm you or unintentionally harms you, they will be unable to do so. Prayer conducted by the distance healer is an effective cure for eye spells and it may be something you should practice also. Prayer for healing as you deal with negative things happening in your life allows you to feel safer. Once curse removal has occurred, you can begin to overcome the negative energy that once had control of your life. When you break a curse, there may still be some residual effects but know that positivity will get rid of obstacles. If you haven’t looked for a healer yet, do so as soon as possible. The longer the evil eye curse sits with you, the more harm it will do to your life. A healer can begin to break the curse that is wreaking havoc on your life. You will find peace, happiness and success once again. Protection from evil eye curses will ensure you never have to go through another bout again. As with any curse, spell or black magic, it’s important to not make things worse by doing negative things. Remain positive as you seek out alternative healing therapies during your bout with an evil eye curse. Simple things you can do daily include listening to free healing music as you work or when you’re going to bed. Keeping yourself on as high of a frequency as possible will help you get through this before the curse is removed. Healing meditation techniques such as chakras healing allows you to stay relaxed, at peace and centered. Do pray for healing and protection before you go to bed. 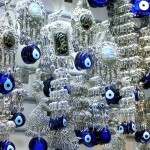 For more information on a cure for evil eye visit the home of Talal. Whether you’re victim to a black magic spell that has been put on you or not, it’s important to keep a clean home and have good personal hygiene. To start from scratch and ensure negative energy isn’t taking over your home, a spiritual cleansing ritual can get rid of the negativity. There is a spiritual house cleanse you can do as well as cleansing yourself. If you’re not sure how to do a spiritual cleansing ritual, ask trusted spiritual advisors. If you’ve ever walked into a perfectly normal house and felt exhausted, uncomfortable or even afraid, then you realize the power of energy. Negative energy within a home can affect your life and your family much more than you realize. When you keep your house clean, you’re getting into all of the energy pockets the house has. Stagnant or negative energy can’t live in any space you have if you move it around consistently. You may want to do a spiritual house cleanse when you move into a new home. Energy from someone else can be harmful to you. If you’ve had a string of bad luck, a spiritual cleansing of home is strongly recommended. If you are sensing any strange energy such as a ghost in the house, a house cleanse may be one way of ridding it. Spiritual cleansing rituals for whatever energy is living in your home can be conducted in a variety of ways. You may have access to a local and distant healers that can conduct prayers from afar. Miracle healers that are capable of offering the spiritual gift of healing to you and your home. Personal hygiene can actually help your soul. Perhaps you were never given this type of spiritual information. When you cleanse your aura and personal energy, you clean away energy vibrations of other people you have been in contact with. The frequencies you’re in contact with may not always run on a high level and can actually bring you down. It is recommended as one of the spiritual healing techniques to submerge yourself in a cleansing bath once a month. For hygiene in the bodily sense, you would continue with your daily hygiene routine also. Cleansing yourself daily takes away a lot of negative energy that has latched on. A ritual bath offers the spiritual gift of healing as you open yourself up to spirituality. There are many options on how to do spiritual healing, there are many prayers for spiritual healing that can assist in the process. Your body and aura become purified this way and you are able to begin anew. Black magic spells can often make your body odor smell potent but once black magic removal has occurred, the smell will dissipate. Meanwhile, as you learn how to pray for healing you will find that your mind becomes more at ease about your hygiene. The bath may not stop your body odor but in the meantime, it offers cleansing and allows you to make a fresh start. Scriptures on healing have spoken often about being baptized in water. Whether you’re having physic healing, chakras healing or magnet healing, it is all based on cleansing of the negative energy. Cleansing of our physical self also cleanses our spiritual self. Cleansing all aspects of your life is important for rebirth and positivity. Negative and stagnant energy in the home and also on your body doesn’t allow you to move forward in life. Rejuvenation is key to continue moving forward and evolving. To have the things you want in life, you can’t stand in just one spot. Energy is much more powerful than you realize, it can hold you back from the success and happiness you desire. 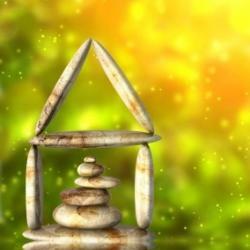 Take care of your home and yourself and you will see rapid growth in return. For more information on black magic removal and spiritual cleansing visit the home of Talal. Finding the deeper sense of yourself is a rewarding endeavor. 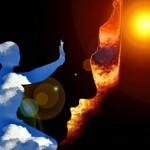 How to be a spiritual person depends on your belief system and your surroundings. Maybe you have never thought about your deeper self and inner longings. It could be easy for you to find the higher elevation of living or perhaps it can be more difficult depending on how much you have repressed. You may need to first get complete spiritual healing in order to live life to your full potential. If this is the case, know that your spiritual journey is well worth any pain that is uprooted. How to get spiritual is different for every individual to discover. Alternative healing therapy may guide you in the direction you were meant to go as you navigate towards what makes you feel good. Perhaps you’ve never taken the time to meditate or accepted healing of any kind. The first time you find the inner joy, you’ll find yourself wanting to know so much more. Maybe you have been on a journey for quite some time and want to know how to become more spiritual. As you pull the layers off, you become less about the ego mind and more about the intuitive self. You can achieve a deeper level of spirituality by using spiritual healing methods that allow you to let go of unnecessary negativity. Looking into the deeper parts of yourself prevents you from buying into things that offer instant gratification. Whether it’s excessive spending or the need to numb yourself with drugs and alcohol. Having crutches like this take you further from your truth and don’t allow you to be centered within. Being able to look within stops you from needing outside possessions for happiness. Happiness within allows you to find all of the things you truly want in life that can never be taken away. When you experience things from your greatest and highest self, your decisions come from a place of love and not from fear. When you make choices out of love, you will never go down the wrong path. This gives you confidence in your life with the people you choose to be in it, the jobs you take and the places you go. Fear can’t exist in a place where love takes all the space so you are constantly comforted by the universes padding. How spiritual are you? Do you worry about all of the steps you are going to take in life or do you believe in the universe and its power to assist you with any obstacle? This is a good gauge to see if you’re on the right path. Being comfortable even in difficult situations is a strength you get from being deeply spiritual. 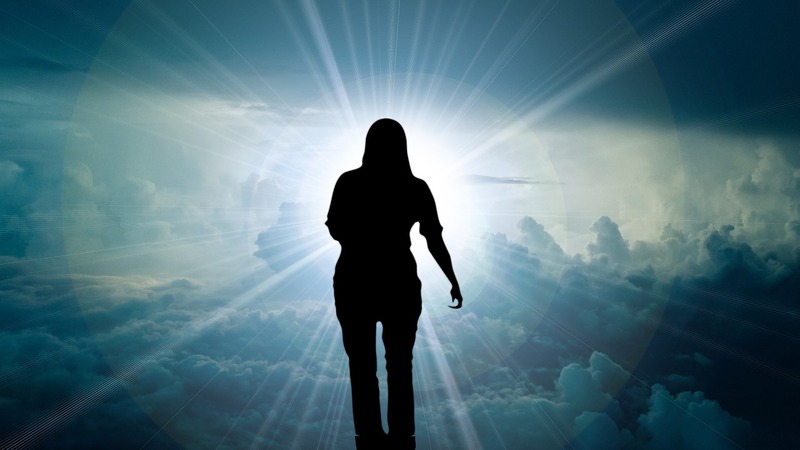 If you feel you need assistance or guidance on your divine journey, some of the best spiritual websites offer information for free. Forums within these sites allow you to have conversations with others that feel the same way. You can share your experiences and feel the oneness of all beings on earth. Spiritual healing such as chakras healing allows you to get rid of negativity within the body and breathe light into yourself. Deep meditation practices like this help you to keep yourself rooted and spirituality healthy. Spiritual healing books of many kinds are available. Once you know what questions you have about the universe and your part in it, you can find the answers. Spiritual healing allows you to put the past behind you. When you are then able to live fully in the present, this is when you live to your potential. For more information on Spiritual Healing visit the home of Talal. When you’re under black magic and/or possession, it can be too difficult to deal with. Sadly, you may find yourself turning to drugs or alcohol in low points of your life that seem unmanageable. Symptoms of black magic can include becoming depressed and often with that emotional turmoil, you begin to drink or do drugs. If for no reason your life has begun to downward spiral, you may be experiencing black magic and possession in your life. When someone has decided to put a black magic curse on you, they have gathered information in order to hurt you intentionally. Mental torture and physical harm is a very real threat to your life and mental health. Try to remember it’s not your fault that this is happening to you right now. Self-defeating thoughts are not going to serve you in this time and may lead to serious sadness or depression. To understand why someone would resort to drugs or alcohol, the question of what is black magic should be answered. Black magic, also known as; magic spells, hex, jadu, witchcraft, voodoo and curses is used for evil purposes. The power of evil spirits is invoked one of many ways and often used to harm someone else. When someone has put a black magic spell on you, your life will feel like it’s spinning out of control. Depression may possibly set in as negative situations continue to chip away at your life. Black magicians have the ability to inflict harm on the person they’re angry at as well as anyone they know. Being under a black magic spell is debilitating for most so acknowledge the extreme situation you’re in and be compassionate with yourself. Finding a black magic cure is going to alleviate many of the negative aspects in your life. Resorting to drugs or alcohol as a way of managing your life at this time makes things worse. Signs and symptoms of black magic and possession could include depression if the person wishes that upon you. There is always a choice when anything negative is happening in your life whether it’s possession and exorcism, a black magic spell or just life challenging you in a natural way. There are ways you can prevent yourself from turning to drugs and alcohol. Prayers for spiritual healing can be a positive alternative to numbing the pain that black magic is causing you in your life. The belief that you can be healed and that you can remove black magic spells will serve you well. There is a remedy for black magic out there for you. If you can learn how to heal yourself spiritually, you can prevent the need to turn to negative solutions such as drugs and alcohol. Depression can be debilitating and cause you to bring harm to yourself with substances. Black magic and possession often cause elevated challenges that are hard to manage. Maintaining a positive outlook and making every effort to heal yourself is your best alternative until you’re able to remove black magic spells. Find a guide to teach you how to pray for healing. 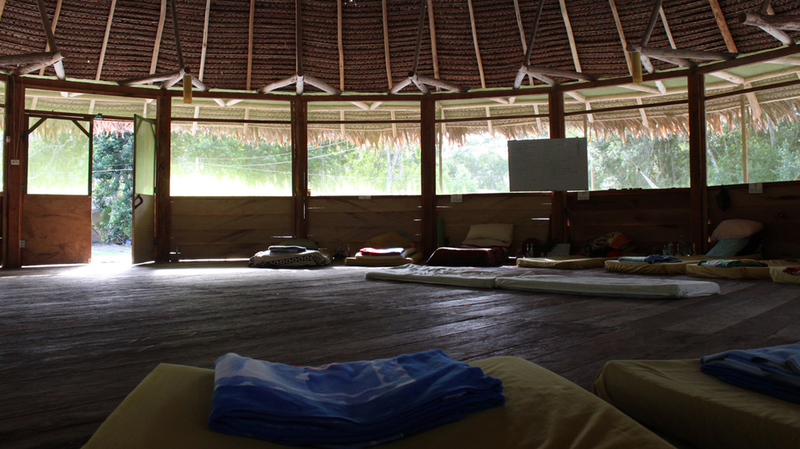 There are healing centres available all over the world along with other resources. Set the intention in your mind to seek help and you will find it. It is always important to ask for healing by god. As much as you place belief in the black magic that has been put on you, also believe in the power of god and the positive energy that surrounds you. 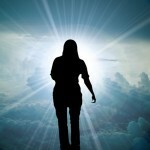 Spiritual cleansing is available by healers in your area or distant healers. They are also able to remove black magic spells that are tormenting your life. Always remember not to turn to spells of protection because anything to do with a spell is considered black magic. For more information on black magic and possession removal visit the home of Talal. You’ve received a black magic cure which has likely brought great relief into your life. You may find that there are symptoms still lingering which have nothing to do with the spell itself. During your time under a black magic spell, you may have begun to feel defeated by the pain and loss you experienced. Black magic removal has freed you from the initial problem but you may need to find the positivity within yourself. You are not freeing yourself from what’s happened to you and negativity still takes precedence over your feelings daily. It’s safe for you to now get your positivity back and begin to live life to the fullest. Being under a spell can be traumatic and it may take some time to heal from. When we plant seeds, those seeds don’t see the light of day for quite some time but they are doing work underneath. Adopt that metaphor into your own experience. You may not find your positivity immediately after the spell removal but when you take steps towards it, it will show itself in time. Black magic healing is something that can be administered once you’ve had spell removal. Try out an alternative healing therapy such as a Spiritual cleanse. This takes all of the negativity energy out of the body so you can start again in a positive light. You may like to look for free distance healing from a healer you trust. Note: A cleansing spell is not recommended because that is working with black magic. When you look into yourself and find your spiritual side, you can’t help but feel fulfilled. Our spirit is without ego, which is where negative emotions sit. Ego tells us we can’t do “this” and we’re never going to be able to overcome “that.” When you allow your spirituality to speak to you, there are no words of can’t and there is no fear. You find a safe home within yourself that won’t be taken away from outside circumstances. There are many types of spiritual healing available that will start you on your path to positivity. Prayer and health promote quick healing within the body, mind and soul. When we feed nutrients to our body, it reminds us that we care very much about ourselves. Prayer often invokes the most positive parts of ourselves. Even on the worst day, we know that if we ask for assistance from a higher power, it won’t be ignored. Having faith in something greater brings a fulfillment of positivity and light into our being. Reminding yourself daily of what you have overcome will help you greatly. It will give you that confidence that you are capable of getting over any obstacle in life. Don’t forget to delight in the simple things in life. Go for a walk in nature and use your senses to enjoy your surroundings. Maybe it’s the sun on your face or the sound of rain falling on the earth. Listen to the sweet sounds of birds singing and the breeze moving through the trees. Breathe in the scent of flowers or the smell of the forest that surrounds you. Take up new hobbies that make you feel good about yourself. Positive people live in a constant forward motion. Think of things that you can do which will make you excited to wake up every single day. Whatever you have lost during your bout with a black magic spell can be gained again if you have positivity as your guide. The spell removal is a gift in itself, make sure to appreciate your freedom from black magic and live again with absolute positivity. For more information on spell removal visit the home of Talal.